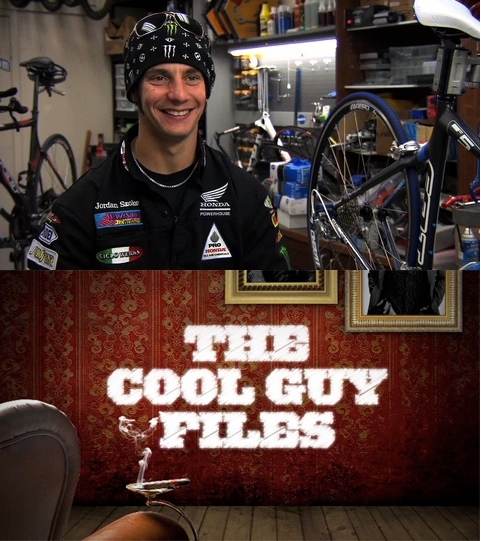 15 Time Canadian National Champion JORDAN SZOKE will be featured on the hit new documentary series “The Cool Guy Files” this Sunday June 12th at 5:30 and 9:30 EST on “The Cave”. “THE CAVE”, TV’s den for men, is the channel to watch while you kick back and relax with your buddies. 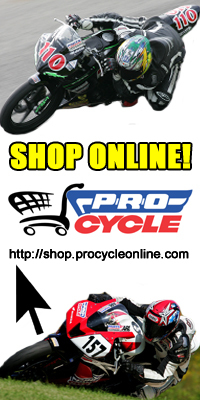 The Cave is the ultimate destination for guy stuff with the best of MOTORING (auto programs), VIDEO MAYHEM (wild video clip shows) , TOYS FOR BOYS (tech and gadgets), and SPORTS TALK, as well as great action and comedy features, and reality and game shows that bring out the armchair adventurer in all of us. Crack open a cold one, and join us in The Cave, where guys go to chill…. “THE COOL GUY FILES” is a 13 episode, half hour documentary series produced by Mowad Productions Inc. and airing on The Cave TV in Canada. Each episode features a different ‘Cool Guy’!